I love fried food but I don’t love the mess of deep frying or to be honest all of the oil that can go into my food. 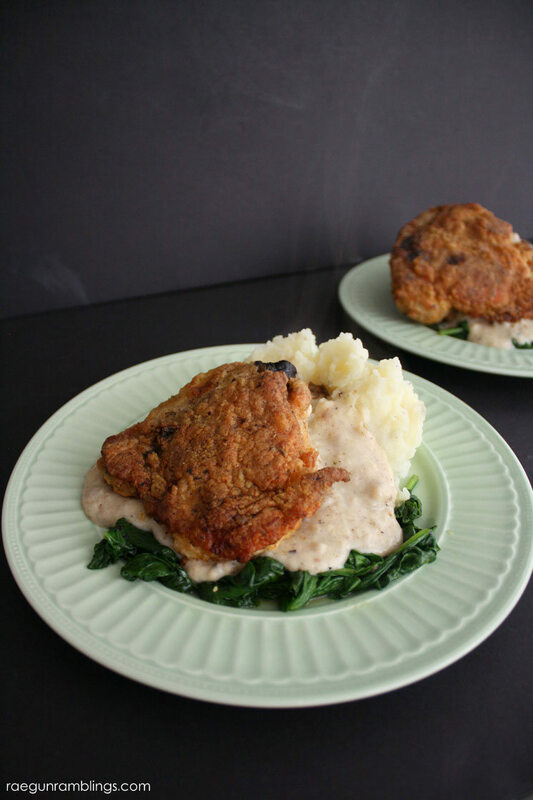 That’s why my Oven Fried Chicken Recipe that I’m sharing today is one of my favorites. It is so good and actually tastes like fried chicken but without all of the annoying things of traditional frying. You can use any proportion of chicken to coating. The recipe is super forgiving. Really as long as you have enough to cover your chicken you’re good to go. For ease though I’m writing the recipe for 6 pieces but really you can add and divide if needed throw in extra as you go etc. The only thing to keep in mind is do NOT increase the about of butter you use. 1 TBS per dish is plenty even if you’re using a whole cut up chicken I’ve used as little as 1 tsp before and it turned out great but when I’ve done more than 1 TBS the chicken just doesn’t crisp up properly. Preheat oven to 400 F. Once to temperature place an oven proof dish large enough for all the chicken to lay down in one layer with 1 TBS of butter. In a large bag combine Bisquick, flour, salt, onion powder, and Italian Seasoning. Shake to mix and set aside. Sprinkle chicken with garlic salt and pepper to taste on both sides. 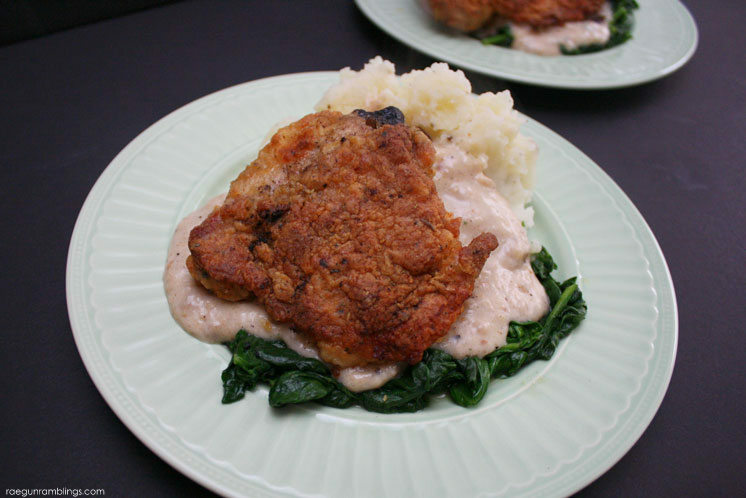 Toss chicken in flour mixture to coat fully. Swirl the melted butter in the dish to evenly distribute and then place coated chicken skin side down in hot dish. Bake at 400 F for 15 minutes. Flip over so skin is up and then cook until finished about 10 more minutes. 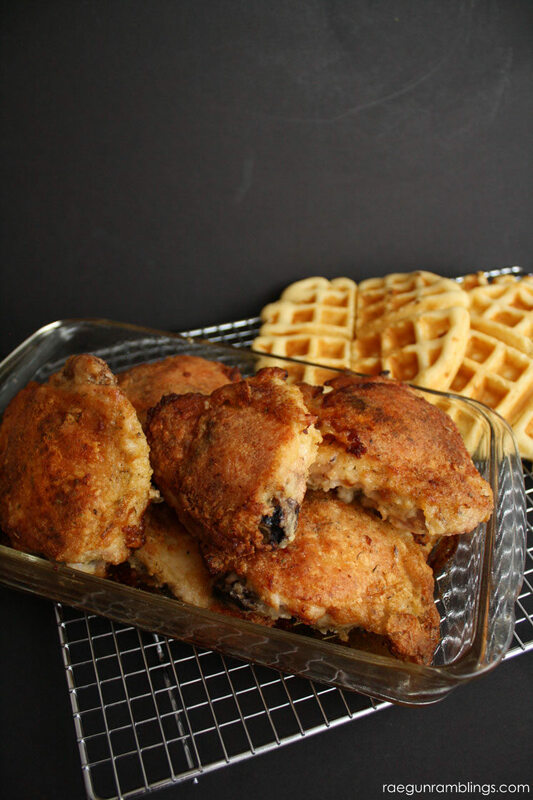 We love eating this with mashed potatoes and wilted spinach or even with my easy buttermilk waffles recipe for a super easy chicken and waffles meal. 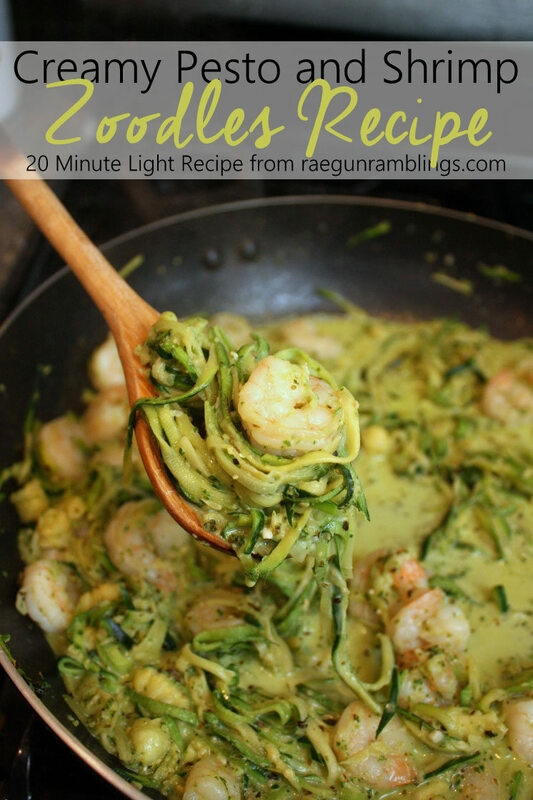 If you liked this you should also check out these awesome recipes! 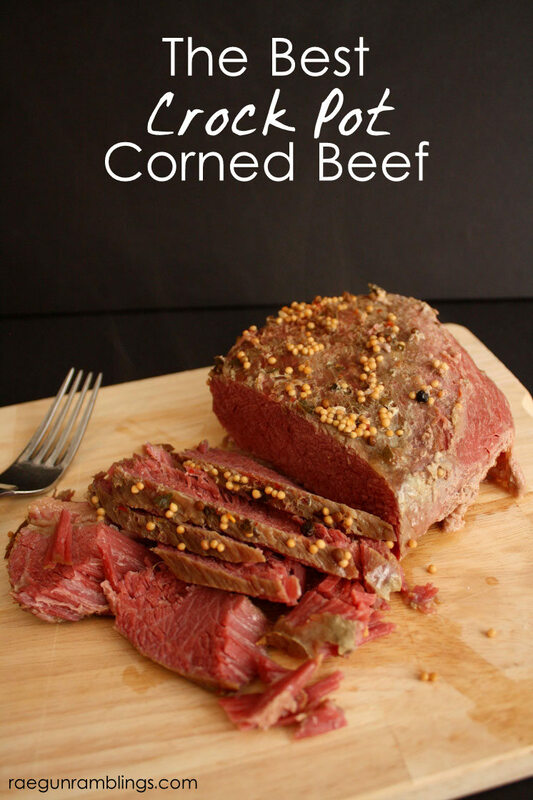 Crock Pot Corned Beef not just for St. Patti’s day this is so easy and good! 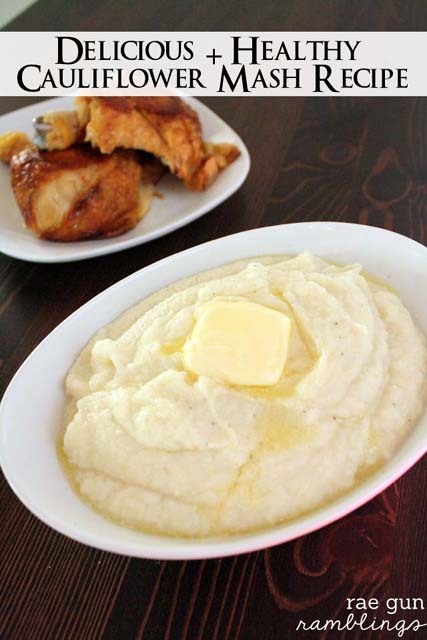 Cauliflower Mash a lighter delicious alternative to Mashed Potatoes the whole family will love. Oh my goodness, this looks so amazing. I just made a simple gravy with the chicken drippings. I took pictures and meant to post it but haven’t gotten around to it thanks for the reminder I’ll have to do that soon! It’s super tasty I hope your family loves it! So i made this tonight and my chicken didn’t have a fried looking coating on it. it was just mush. Any suggestions? I would guess that there might have been too much butter. Did you make sure the pan was heated and the butter was heated? Maybe your chicken was extra oily itself so it released a lot of extra juice. Mine is definitely crunchy every time I have done it. Mine turned out like Nicole’s. No crunchy breading at all. I only used 1 tbsp of butter and the chicken was sticking to the dish. I had to re-bread them and add more butter, then I baked 10 min longer then broiled them on low for 10 min to achieve the crispness. I was using split chicken breasts. I have only ever done it with a whole chicken or all dark meat. You used skin on right? I think it needs the fat from the chicken and definitely needs the skin. Also I think some ovens and sizes of the meat can be different. Broiling last minute is definitely an easy fix. What if you use breasts? How much time will they take as opposed to thighs? 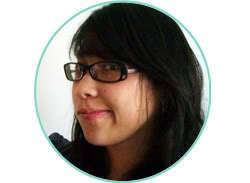 Your chicken sure does look yummy and I can’t wait to make it for my hubby! From your photos it looks like your chicken is bone in chicken is that correct? 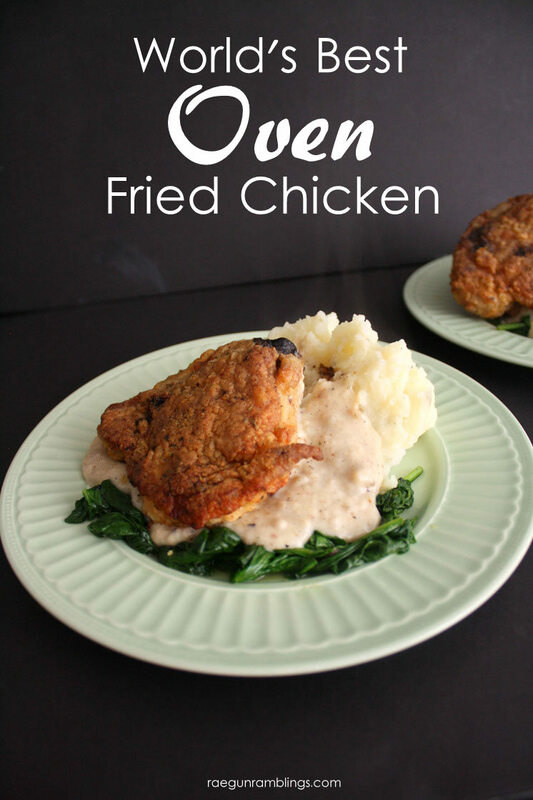 Im a chicken fanatic and have been experimenting with oven fried chicken for years. I will definitely try this. It looks fantastic. Thanks so much. I made this tonight. My family really liked it. I did ad more spices to the mix. I also cooked it longer 45 min total to make sure it was done. The butter trick totally worked great. Im making this now. I am using a whole chiken that has been cut up. I didn’t have bisquick so I used a pancake mix. I will post the results. I have high hopes! Awful recipe. Cook time was completely off. My chicken was all undercooked. The coating came off one of the pieces of chicken after i flipped it. Also the chicken did not come out looking like the picture. Total photo shop. There’s no way it could be that thick of a coating. I even used egg to help get the coating to stick and thicken it up. Still didn’t look anywhere close to the photo. Please do not CHANGE MY RECIPE AND THEN COME COMPLAIN THAT YOUR “VERSION” DIDN’T TURN OUT. There is NO egg in my recipe, not sure what else you might have changed besides adding ingredients but if you didn’t follow my recipe pretty exactly (or your oven isn’t calibrated or preheated properly) it won’t turn out right. PS your comment was pretty rude, the picture is true (and I’ve taken others on other days) sorry your changes failed you but your comments are certainly not a reflection of MY recipe. Yes I could have just deleted your comment but I’ve seen so many comments like these on friends blogs that I feel I have to stand up for us bloggers that take our time and put our hearts into making these recipes available to you guys for FREE. Even if you hadn’t liked my recipe and actually had made MY recipe there’s no reason to leave such a mean comment.